hd00:26Woman uses a head mounted display. A woman in a virtual reality mask looks around. 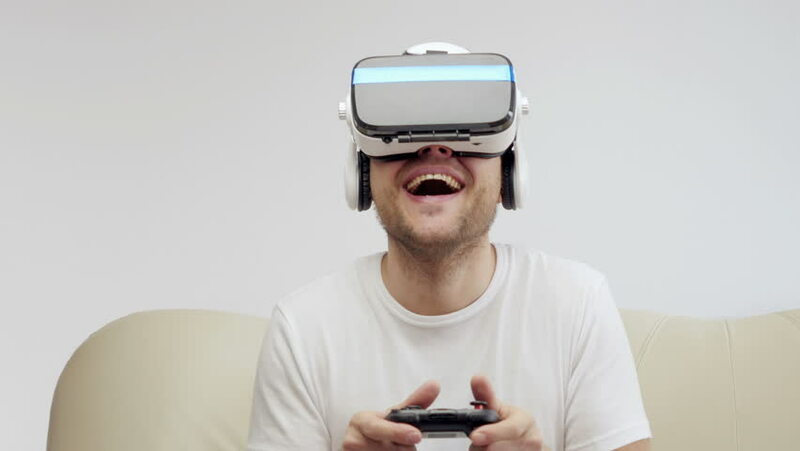 4k00:12Happy young woman with virtual reality headset or 3d glasses playing game at home. Beautiful young female playing game in virtual reality glasses. Concept of the future. New technologies.